The best part is that Omnibar is available right where Groove users are already working — in Gmail, Google Calendar, Salesforce, and Groove Flow. With Omnibar they won’t have to switch between multiple browser tabs to see the information. ● Icebreakers: This tab gives users ideas on how to start a conversation based on mutual connections, recently shared posts, and published articles. ● Get Introduced: This tab opens the door for social selling. Getting introduced by a coworker or friend is the most effective way to build a relationship. That's a great example of how powerful LinkedIn's economic graph is for account based sales. ● Related Leads: This tab gives users an idea of who else is related to the contact or the account they are trying to sell into. This helps users maximize the number of meaningful connections they can make, and allows them to form relationships on all levels. Additionally, the Groove Dialer functions seamlessly with Omnibar, which has been the favorite feature for our beta testers currently using Omnibar. 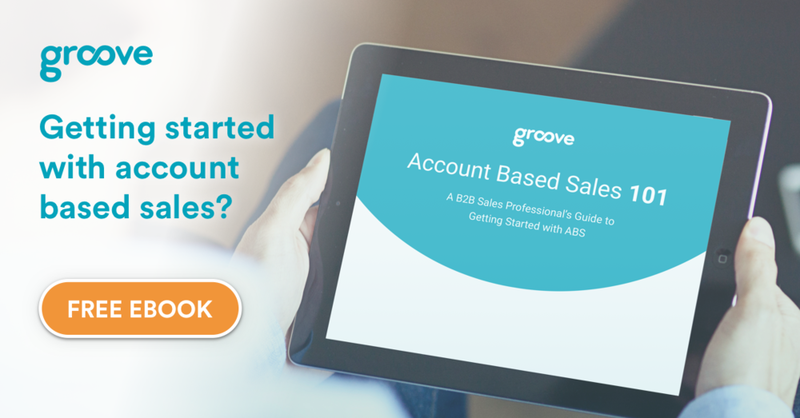 When you receive an inbound phone call, Groove’s Omnibar will automatically pull information on the caller from LinkedIn and Salesforce so you are instantly prepared for a great customer call. 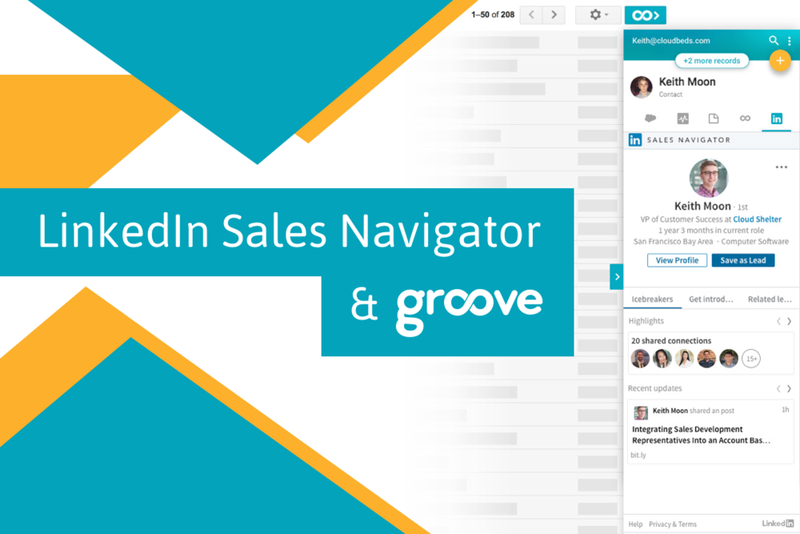 Ready to see the value of Groove and LinkedIn Sales Navigator in action? Contact us today. We are always excited to hear your feedback, so if you have any questions please contact support@groove.com.